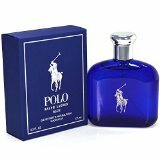 This review I’ll be covering my overall thoughts of Ralph Laurens Polo Blue cologne for men. I’ve been working to get cologne that appeared on my best cologne list a more detailed review so that I can cover more information for you on it. Colognes are not exactly the cheapest grooming product so before most people decide to throw money into purchasing it they want to get as much info as possible about the cologne. I’ll start by covering the basic features of this cologne. Alright, now that we got that out of the way let’s start looking into why I like this cologne. I’ll elaborate a bit more on the points I just mentioned. When I say multi-purpose cologne I mean that it’s a good every day use cologne. You can use it at work, on a date, golfing, to a birthday party. You get the picture here, this really cologne isn’t designed for just one thing. Some men say they prefer to just use it for work but I think that’s because they have a cologne specifically for dates in their cologne stash which is not an uncommon thing. 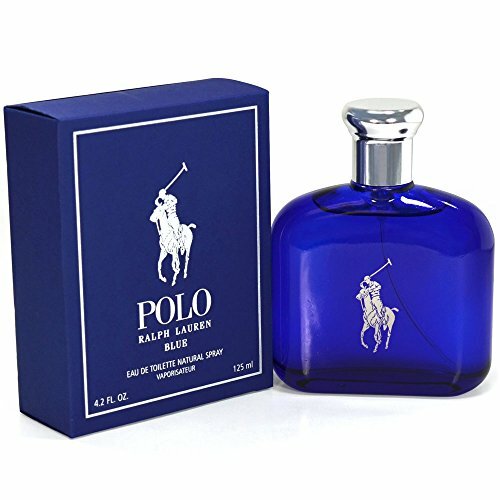 It’s really hard to define “masculine scent” but I will say that it doesn’t have any sort of fruity type of smell that some colognes have in very small amounts, I don’t notice anything like that with Polo Blue. I’ve never had 1 negative comment about it from any ladies that I can remember which is what most of men care about when selecting a cologne is whether or not the women like it or not. I get between 4-5 hours of actual scent from this cologne which I say anything above 3.5 hours is good. You won’t need to use much of this cologne to spray wise to get it’s full fragrance smell which means you should be able to make a bottle last for awhile. A great question which comes up a lot is where should you go to buy this cologne. Something I wise most people would be aware of is that there are many people selling fakes or watered down versions of colognes and selling them for full price. You’ve got to use some common sense when shopping so if appears to be a to good to be true type of deal then it may just be. I always buy mine from the ones sold directly by amazon and I’ve never ran into an issue. If you’re not a fan of online shopping then do a simple google search of local stores like Sephora that carry mens colognes in store. The good thing about Ralph Lauren is that it’s a very popular brand name so there is a good chance of stores carrying it but I always call ahead of time to save time, gas and overall sanity.